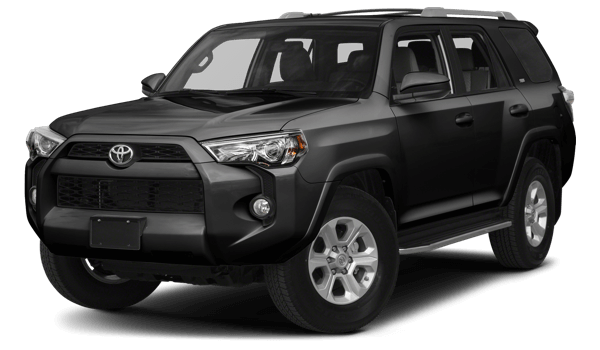 Those looking for a new SUV for sale near Smyrna, one that promises uncompromising performance and unlimited adventure, will find both the 2017 Toyota 4Runner and the 2017 Nissan Pathfinder to be capable options in the truck-based, body-on-frame SUV segment. Still, there are quite a few areas in which the 4Runner simply outclasses the Pathfinder. 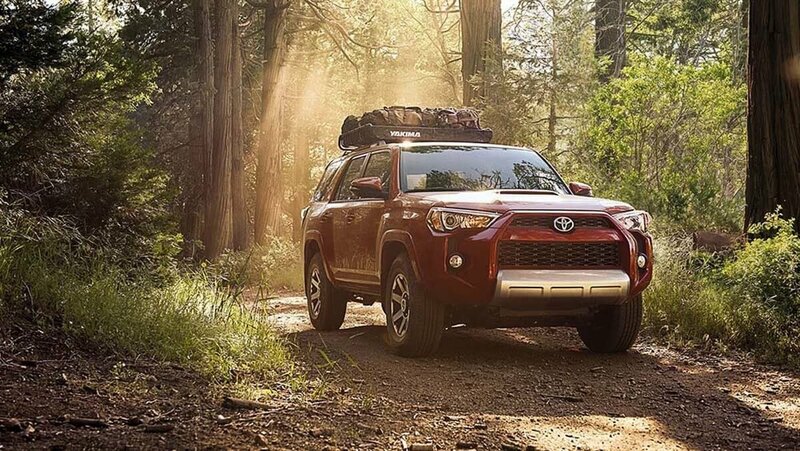 Learn more about the merits of both of these SUVs, and then decide for yourself by test driving the new Toyota 4Runner at Marietta Toyota. The 2017 Toyota 4Runner and 2017 Nissan Pathfinder are each powered by capable V6 engines, and both SUVs are offered with a locking rear differential and a multi-terrain setting, as well as the option of either rear-wheel drive or four-wheel drive. However, when it comes to rugged off-road performance capabilities, the Toyota 4Runner is miles ahead of its Nissan competitor. That’s because, unlike the Nissan Pathfinder, the Toyota 4Runner is also available with a Kinetic Dynamic Suspension System (KDSS), as well as a Crawl Control (CRAWL) feature that acts as an off-road, low-speed cruise control setting. The 2017 Toyota 4Runner comes standard with seating for five, but Atlanta drivers with growing families can also opt for a seven-passenger setup if the situation calls for it. The 2017 Nissan Pathfinder, however, is only offered with a seven-passenger configuration. 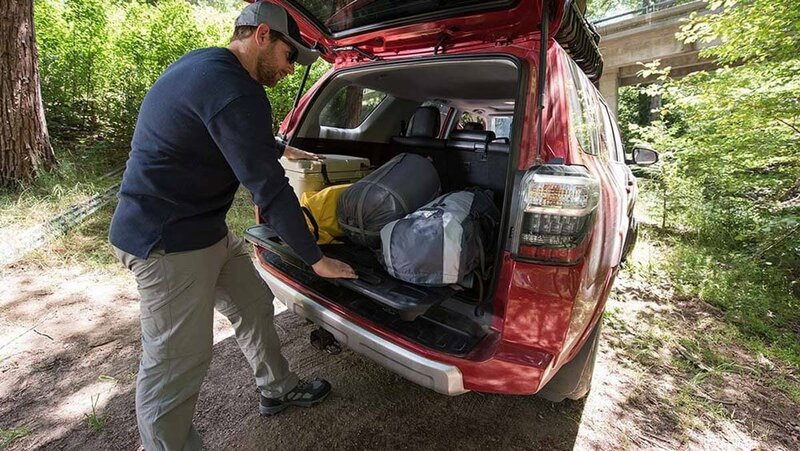 Behind the rear seat of the five-passenger Toyota 4Runner, you’ll have 47.2 cubic feet of space, while folding the rear seats provides a max cargo volume of 89.7 cubic feet. 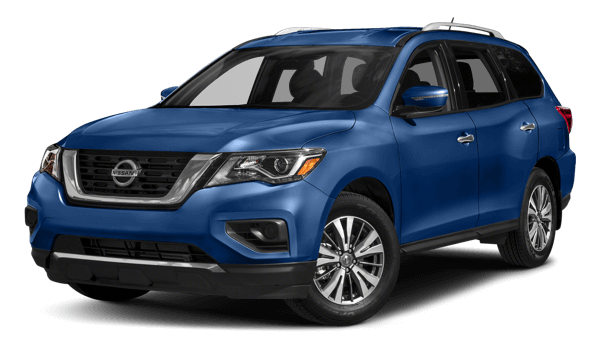 As a result of the Pathfinder being offered solely as a seven-passenger vehicle, it only gives you 16.0 cubic feet in back, and even opening up the cabin only provides a max cargo volume of 79.8 cubic feet. There are plenty of reasons to choose Marietta Toyota when deciding where to shop for new Toyota 4Runners for sale. For one thing, it’s easy to make it here based on your schedule because our family-owned and operated business has convenient hours seven days a week! We also offer a haggle-free buying experience and on-site Toyota rentals. Come by and see us today at 750 Cobb Parkway S in Marietta, GA, or reach out to our staff at (470) 938-8430 to schedule an appointment.